Pool & Spa - Oxford Feed Supply Ltd. Here at Oxford Feed Supply Ltd., we carry a vast amount of pool and spa chemicals that will help you to open, close and maintain your pool, hot tub etc. 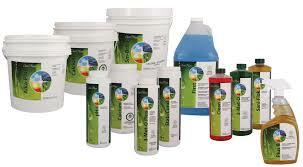 Some of these products include the following: liquid chlorine, algaecides, stabilizers, calcium, clarifiers and more. If you have a problem with your pool water like green, cloudy, or foggy water, we provide free water testing to help analyze and suggest which products to use to make your water sparkle again.